Finish your sale shopping with a cherry on top with Titan's Sale! Hope you are doing great! I am trying to keep up with my shopping ban, during this sale season! 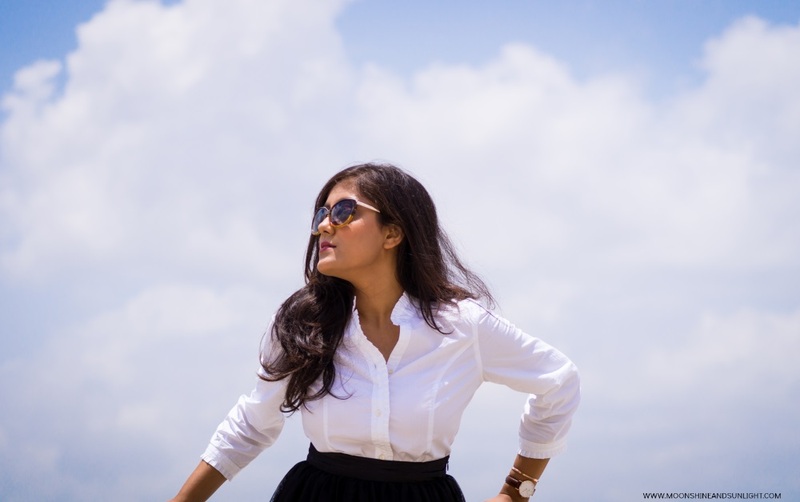 And to add to that, Titan Sunglasses has now come up with Fantastic offers on very stylish and chic designs! One of which I showed you, in this post! 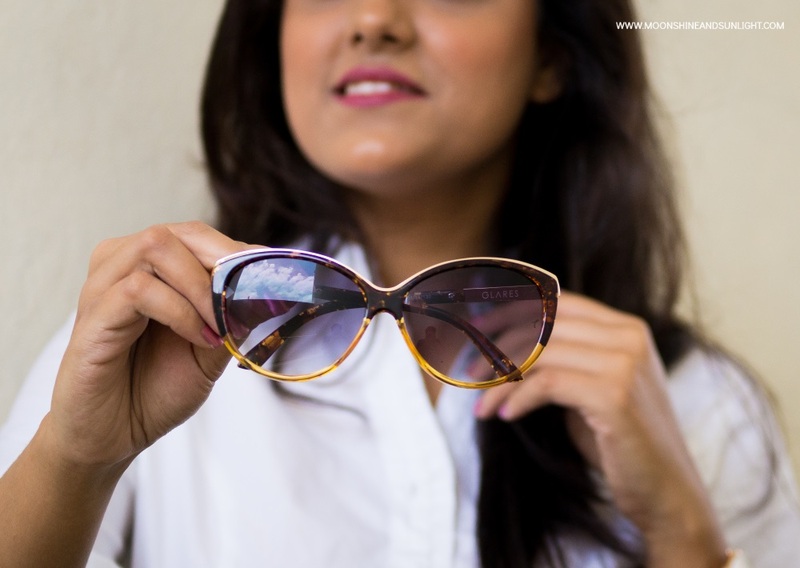 I chose to style a classic style from their range of sunglasses, since last time I went with a more on-trend design! Now, let me tell you about what Titan has to offer. Titan Sunglasses is rolling out amazing discounts up to 40%, you can avail discounts on the latest collections by Titan Sunglasses. 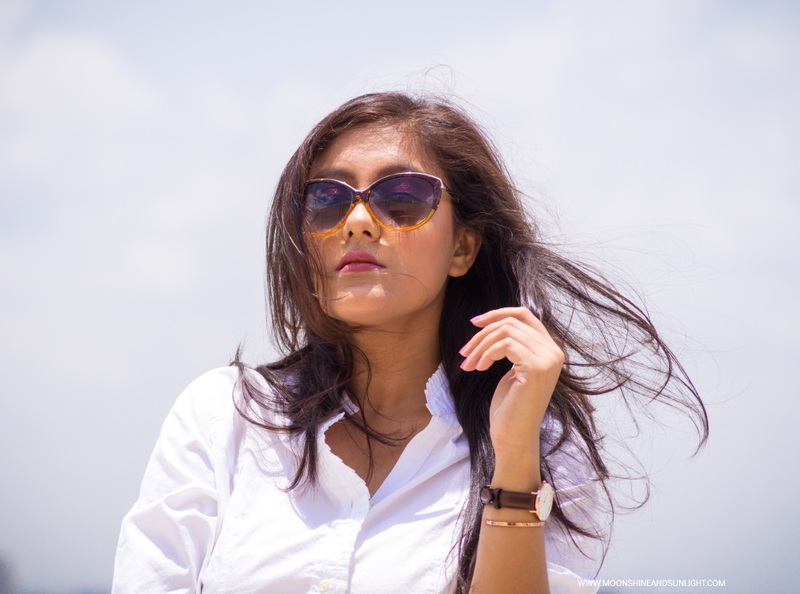 Available across Titan Eyeplus stores and World of Titan stores which houses over 1000 products, includes their range of stylish, trendy and innovative Titan Sunglasses! 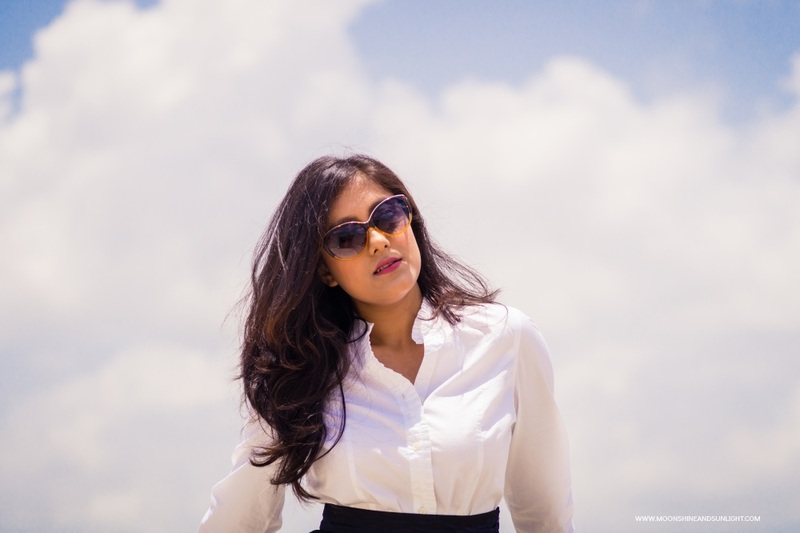 I styled this animal printed, cat eye sunglass with a crisp white shirt! Because this classic design needed a classic companion! A sun-glass sale is nothing less than a cherry on top, with all the sales going on around! The sale is on till 20th of August! Make sure you get the designs you like for the pending vacations you are finally taking this year! Do let me know what you think about this sun-glass, all I can say it is so glam, fierce, and above all, classy! 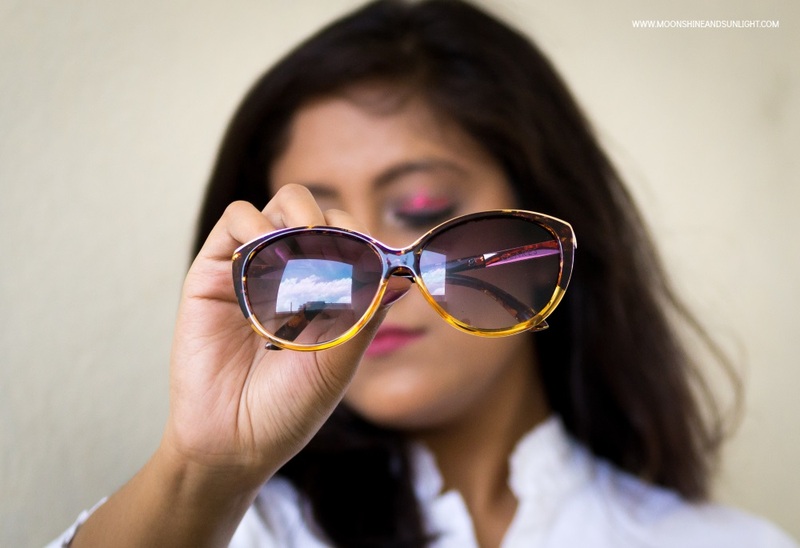 So are you completing your sale shopping this season with a sun-glass? Let me know in the comments below!